1 What is Widget:Google Document? 2 How do I use Widget:Google Document? 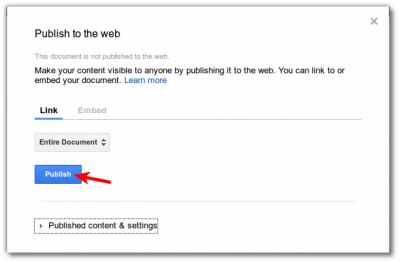 The Google Document widget allows you to add Google Documents to your wiki page. How do I use Widget:Google Document? 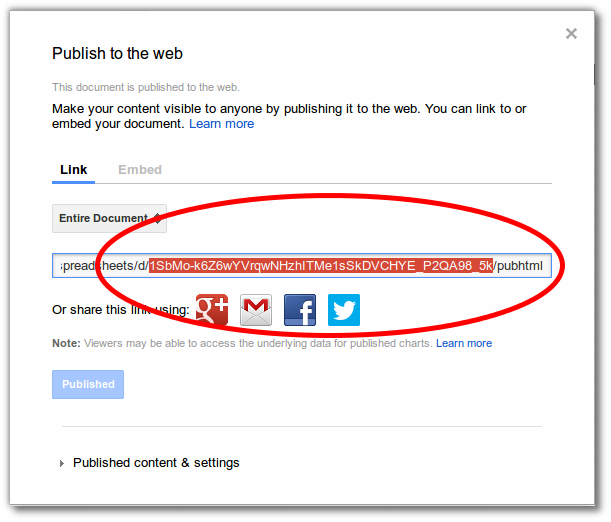 In order for the document to be visible to all users of the wiki, you'll need to set permissions accordingly on the Google document that you want to share. 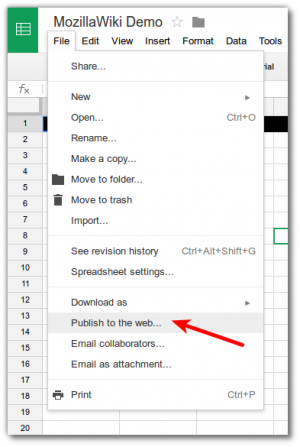 Note: The images below for for Google Spreadsheets, but the steps are identical for other Google documents. This page was last modified on 1 February 2015, at 11:49.